As part of our continuing look at Taiwan's PC Gaming industry, we hopped on another bus to Taoyuan, Taiwan. A city that is home to the Taiwan international airport and home to many of Taiwan's manufacturers including In Win. 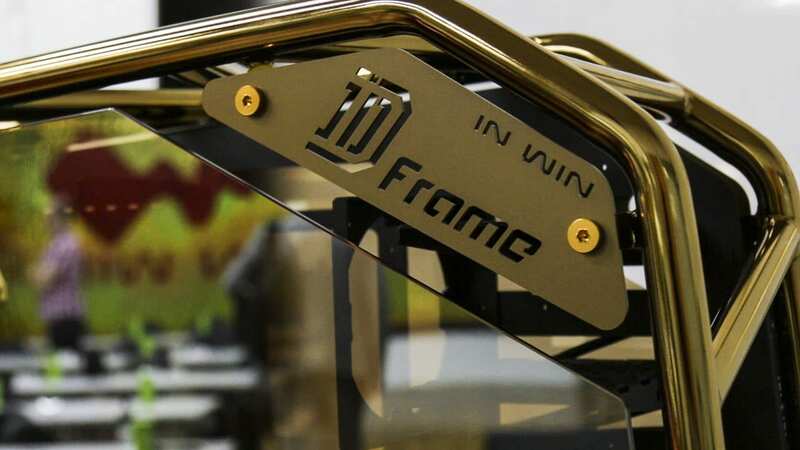 In Win is best known for their amazing cases that look like they came out of the workshop of a one off designer. They've made it possible for anyone to own a high end computer case, that sells in limited quantities, that doesn't look like everyone else's case at the LAN party. There's a certain level of prestige these days when you own an In Win case and that's the wonderful side effect of the company's focus to elevate the status of the PC. As one of Taiwan's top case manufacturers, the company turns out over a million cases a month in factories within the country and in mainland China. But only a fraction of those designer cases like the craftmanship of the S-Frame, the amazing transforming H-Tower, and even the LAN party favourite D-Frames, make up only a tiny percentage of the gargantuan total. The majority are quite a bit more boring and traditional, and include cases that that house systems built by fellow Taiwanese PC makers such as ASUS, ACER and more. The reason why other companies come to In Win is because they have the imagination and design expertise that shows in the cases that make up the smallest amount of their volume. The choice to focus on design first was a monumental change to the traditional manufacturing process which relies on efficient design and massive volumes. An in-house design team works hand in hand with R&D and manufacturing to make these unique designs a reality in a bit of a dance that is a push and pull of what is possible and a design vision. While this is the least efficient part of the process, the new technology, like the bending technology in the S-Frame, or the welded tubing technology of the D-Frame, inevitably, adds to the company's portfolio of things that they can do that other manufacturers cannot. Shockingly, many of the designer series cases like the S-Frame, are not profitable products. In fact, they lose money on each piece produced, and still hasn't made the company a profit. But In Win feels that putting these designs out there is the best possible advertising they can do. These designs inspire PC enthusiasts and show that they are truly an innovative company by developing these unique design technologies. These technologies often attract other case manufacturers that are looking to adapt In Win's technology for their own designs. 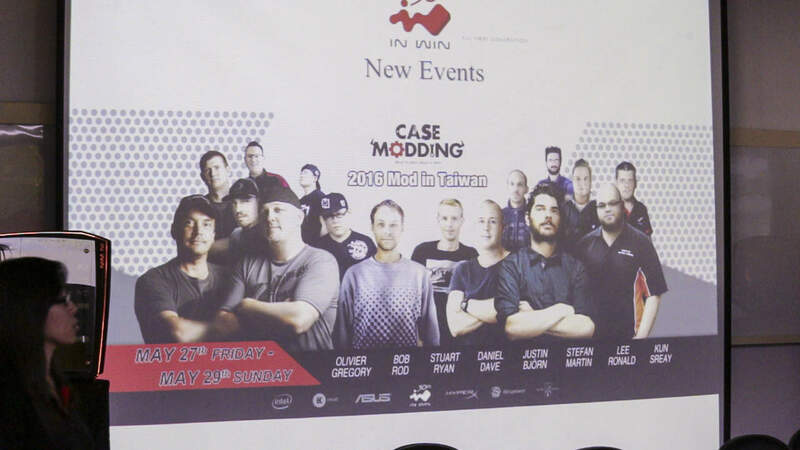 This year, the company celebrated their 30th anniversary and as a part of their celebration, the company decided to engage the modding community in a big way by running an invitation only modding competition at their factory here in Taoyan, Taiwan. 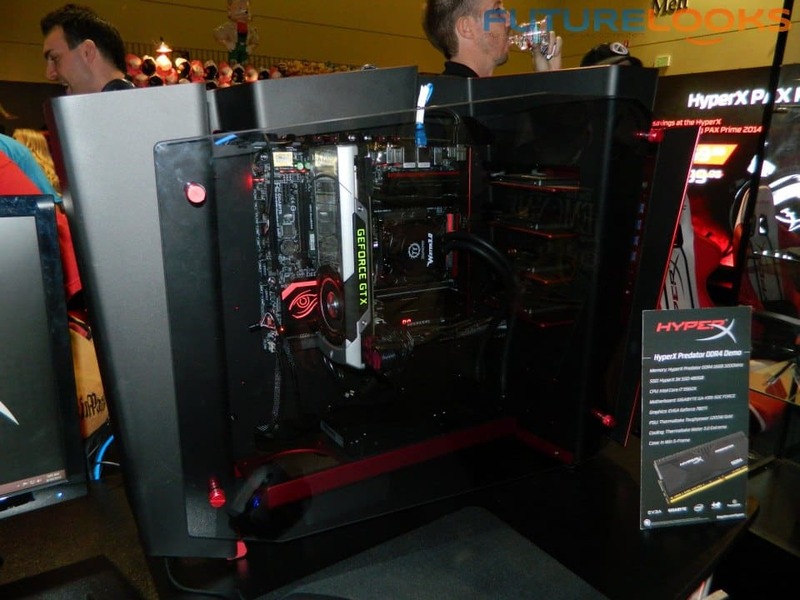 The event attracted some of the most well known names in the modding community including Futurelooks' favourite BS MODS, who we had a chance to spend time with at the last GottaCon Gaming Convention in Victoria, BC. 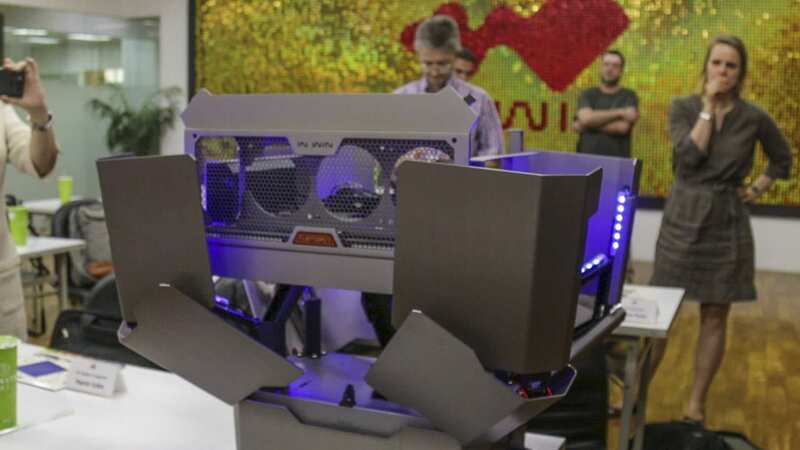 In Win plans to expand on these competitions to not only recognize the efforts of these all-star modders, but to also work with them to bring winning designs and techniques into production so that PC enthusiasts can enjoy them at home without having to lift a dremel tool. PC DIY has always been about building it yourself. Taking it up a notch, you have modding, which most builders respect, but don't have the need or want to pick up the tools necessary to accomplish them. By working with the world's top modders, In Win can reach those enthusiasts with designs they've always wanted because they've seen them in magazines or at shows. And for those that don't build them, system builders benefit from providing their customers with something more unique and cool than your average rectangular box. The direction the company is taking will drive them for at least the next 5 years and possibly beyond. 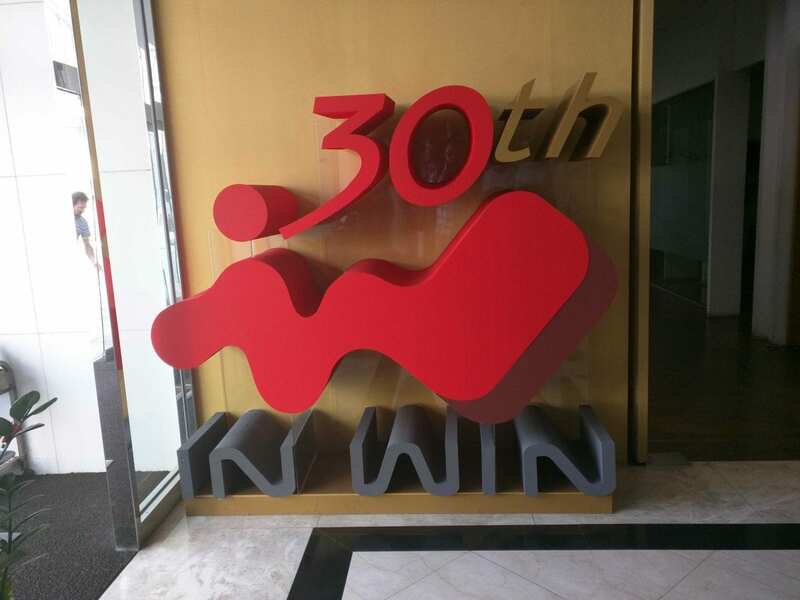 But who knows what the next 30 years will bring for In Win. To learn about more about the other players in Taiwan's thriving PC gaming industry you can check out the rest of our 'A Focus on Taiwan' series.